The summer camp from the MSM Tennis Academy in Prague is suitable for students from 14 years old. 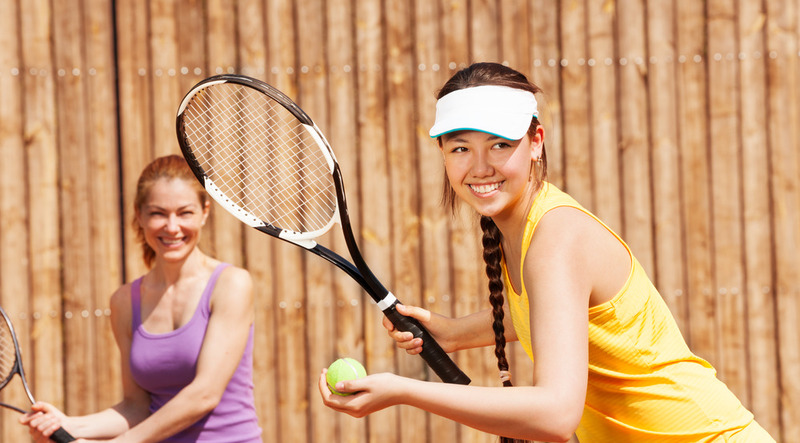 The course includes intensive tennis training and English language classes. The course is equally suitable for amateurs and professional players. The course plan is based on individual training for each participant and individual training schedule. The professional staff of the MSM Tennis Academy in Prague and great facilities will help the students to improve their skills. The course of the Tennis Academy in Prague includes individual training and classes in mini-groups, as well as cardio training.